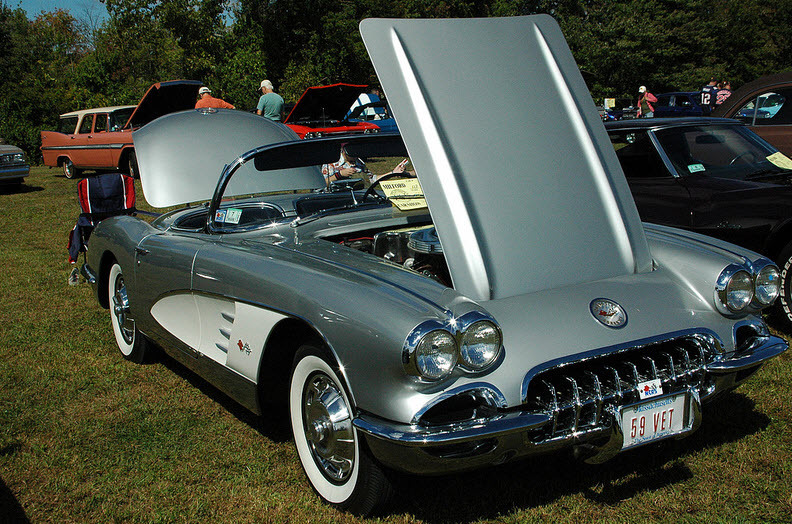 * 2nd Tuesday meets at Restaurant 45, Route 109, Medway, Ma. 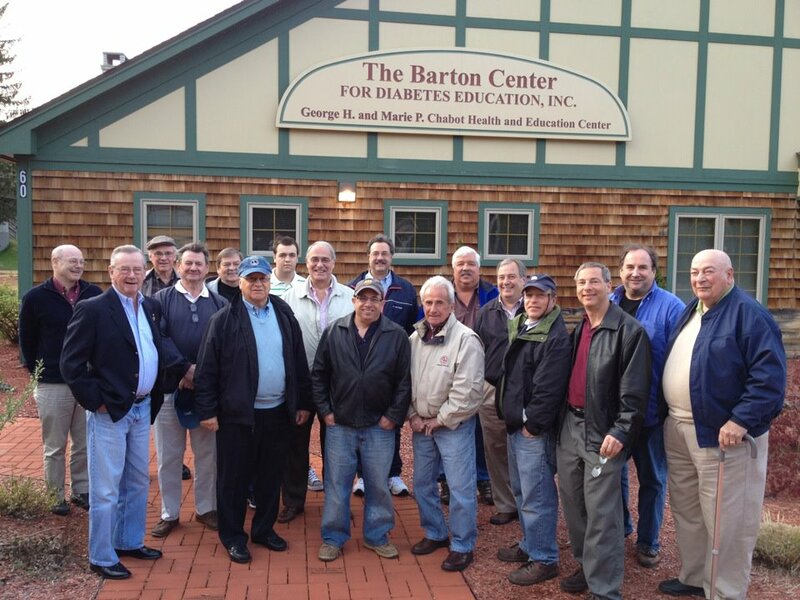 02053 * 4th Tues meetings are held at various local restaurants. 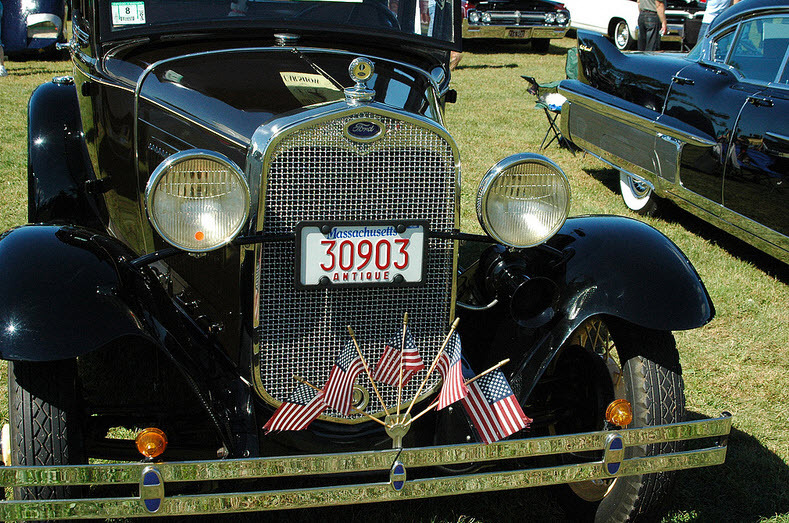 Check this web site for location. 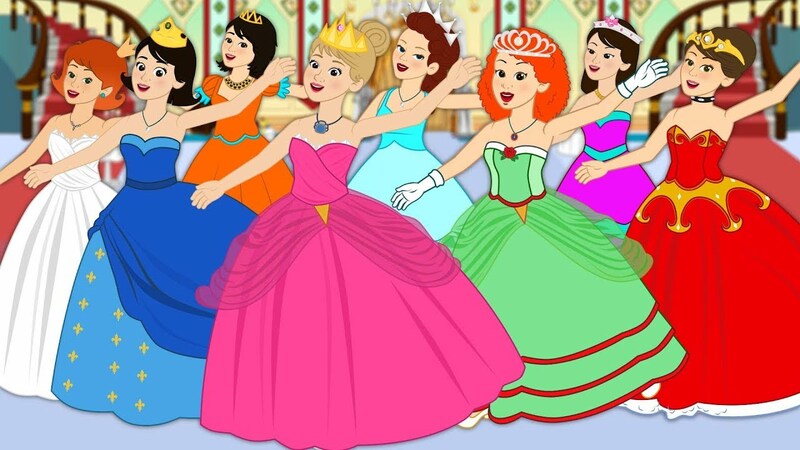 Thank you for a successful Father - Daughter Dance. 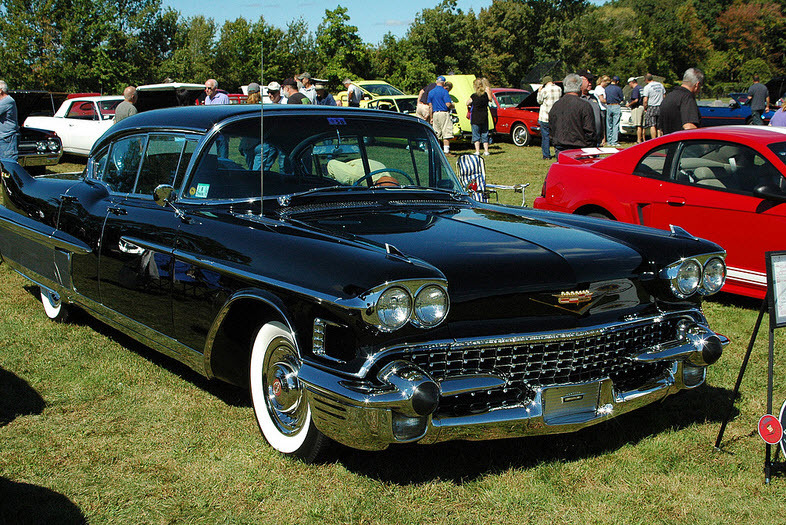 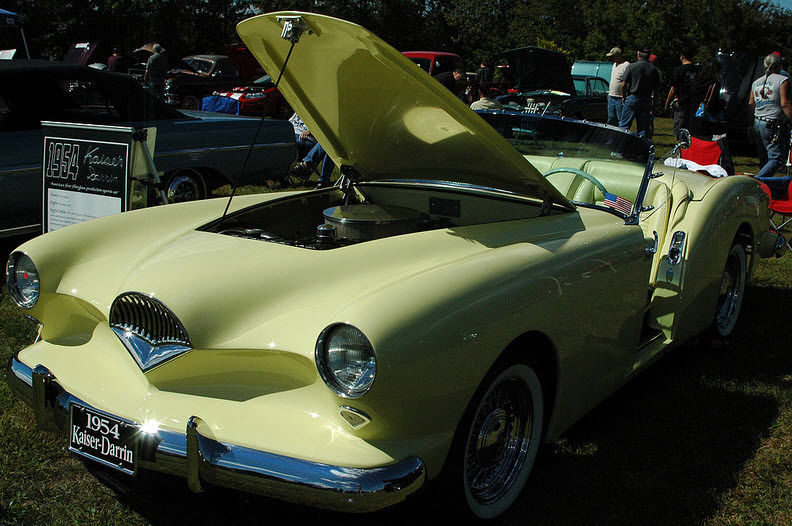 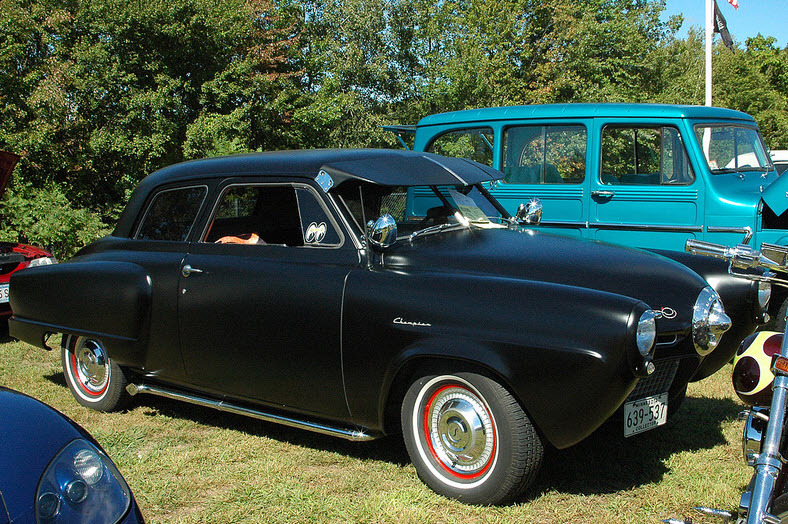 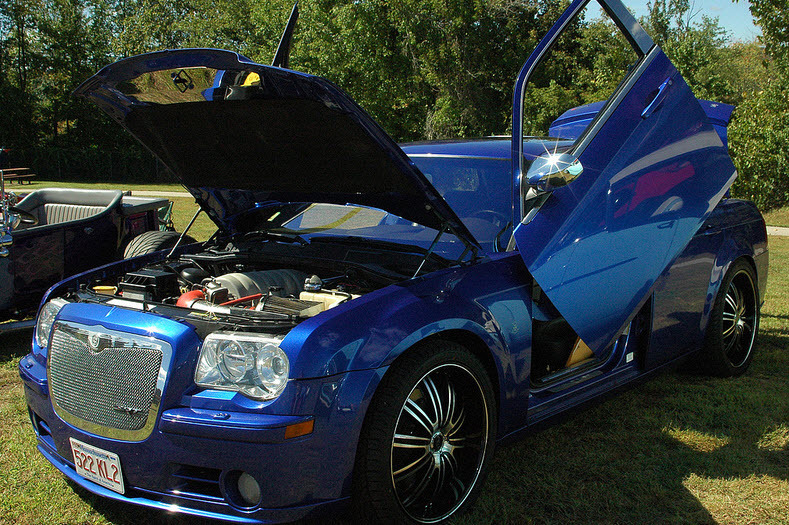 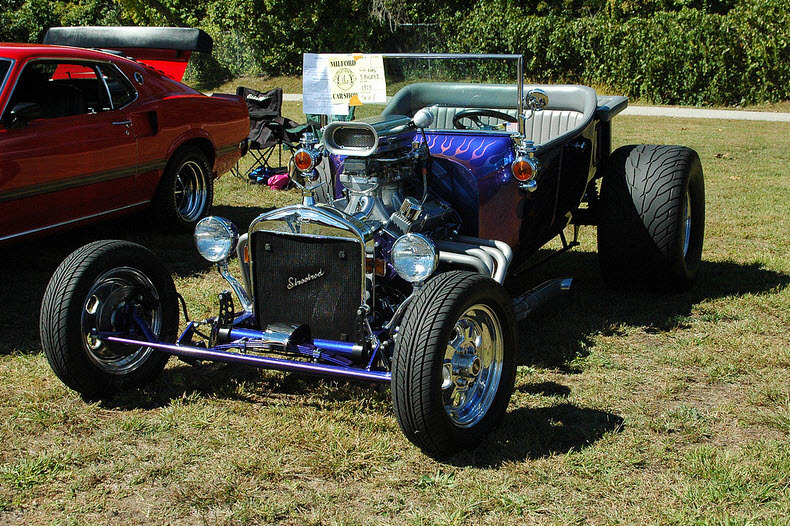 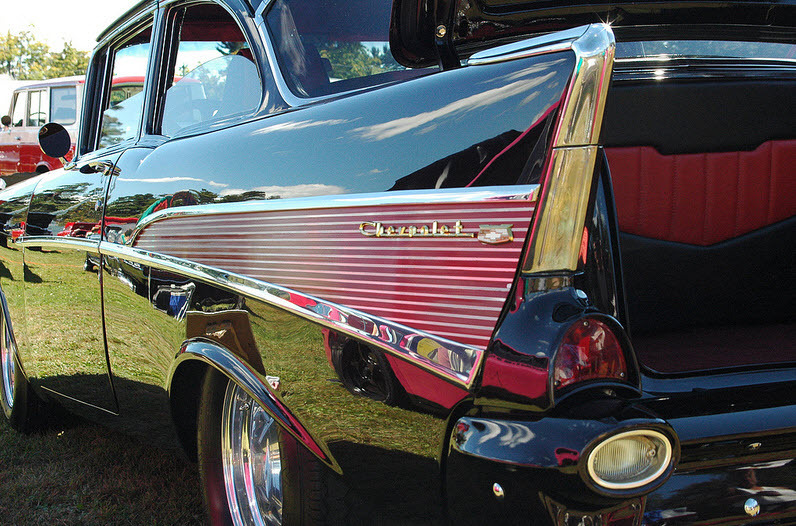 The 30th Annual Car Show was held September 17th at Plains Park Route 85 Milford. 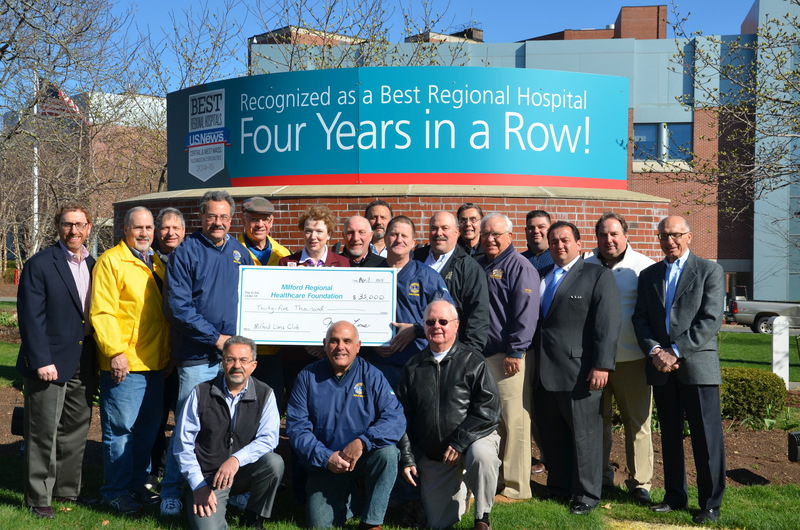 The Milford Lions has donated $35,000 for a new Trauma Room at the new Emergency Department at Milford Regional Hospital. 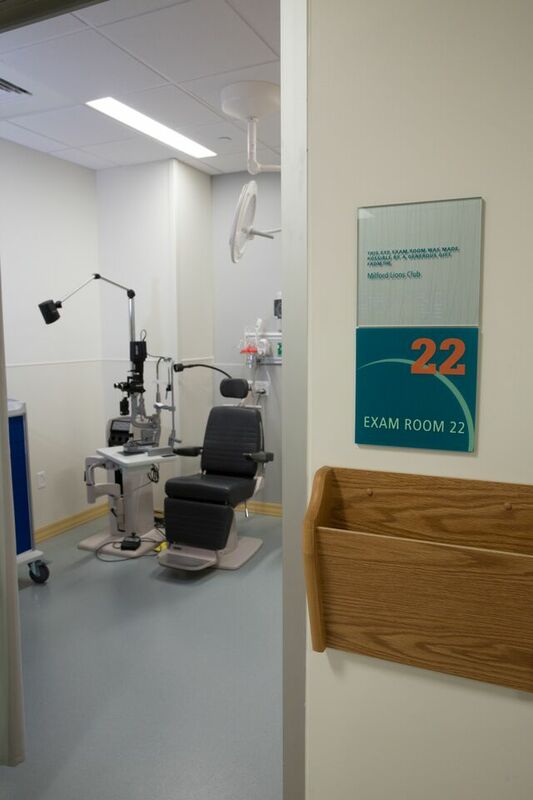 this ER Room with the highest tech equipment allowing doctors on staff to be able to deal with any eye crisis in-house. 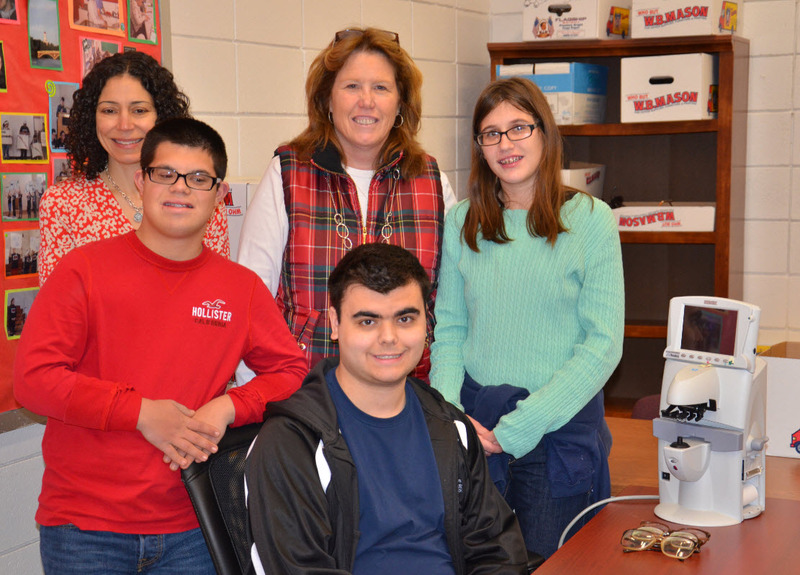 Milford Lions members Dr. Caroline Perriello Consigli and Jennifer Walsh, along with Milford HS Vocational students Tim Santos, Mitchell Robichaud, and Kelsey Gaffney, work on a Lions Eyeglass Recycling project. 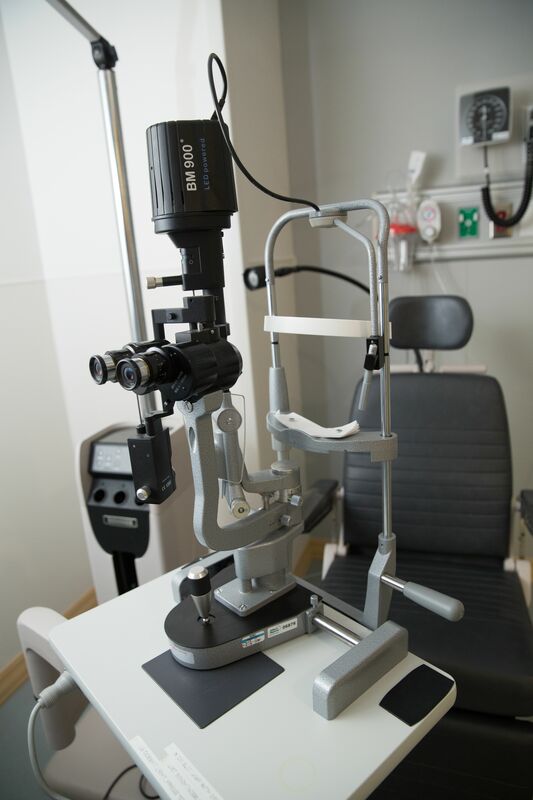 Dr. Perriello Consigli is a local optometrist. 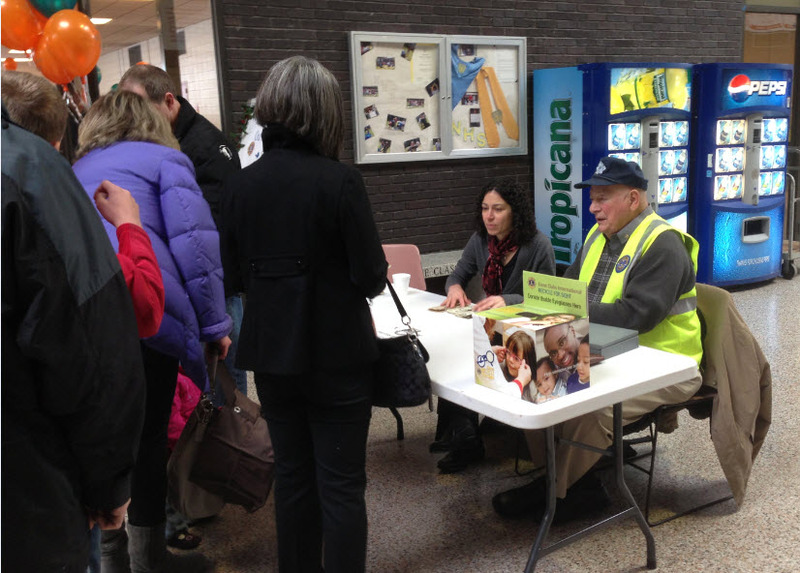 Walsh is Co-ordinator of the MHS Vocational Program. 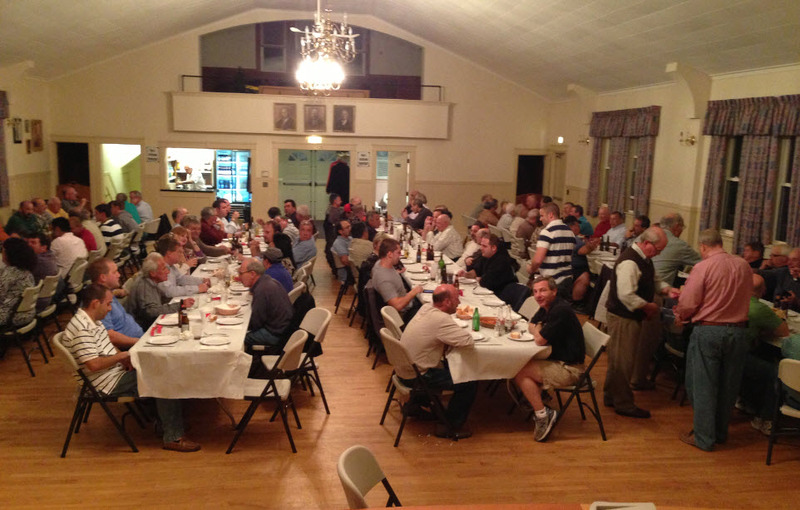 Those in attendance enjoyed an Italian Porketta Feast as well as the commraderie, raffles and auction. 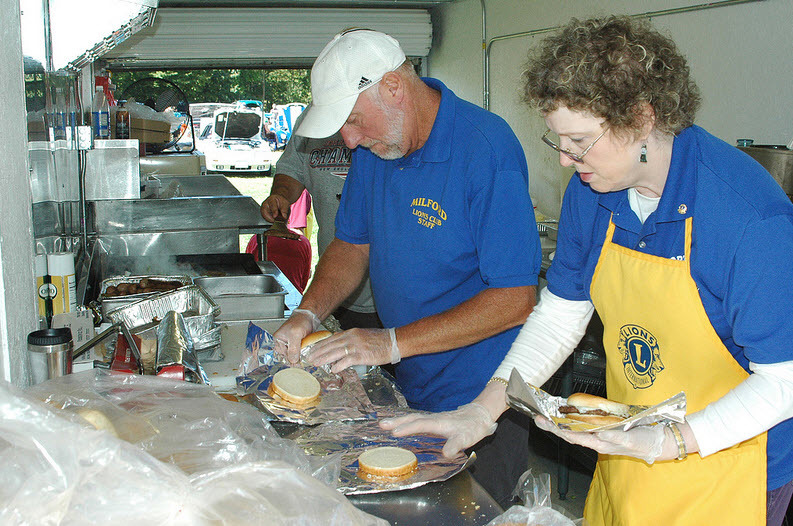 With the communities support this Milford tradition has helped many local charities supported by the Milford Lions Club. 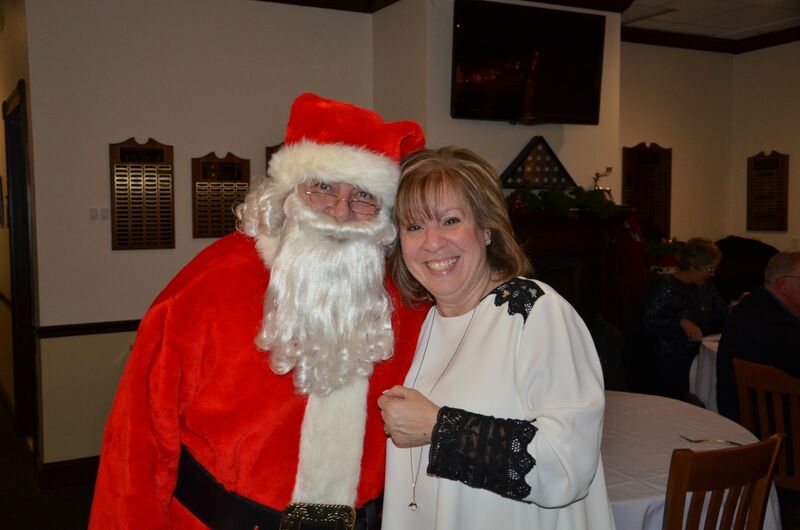 Highlights included photo's with Santa, face painting, raffles, silent auction including Tom Brady and Rob Gronkowski autographed photo's, special appearance by former N.E. 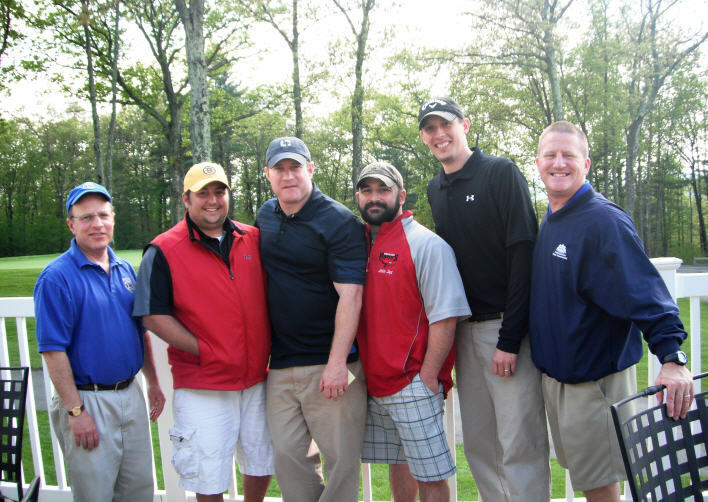 Patriot and 3 time Pro-Bowl player Steve Nelson and the very special seasonal music performed by participants from the Milford School Districts music programs. 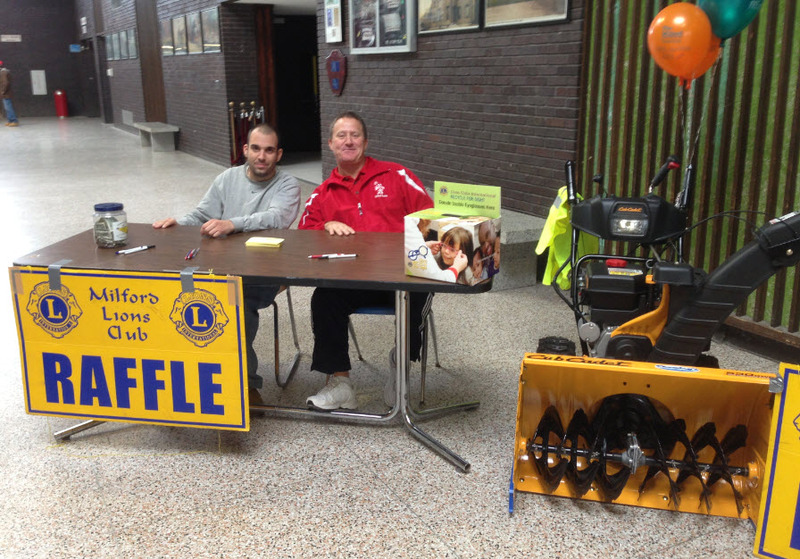 Thanks to all those that support the Milford Lions Club! 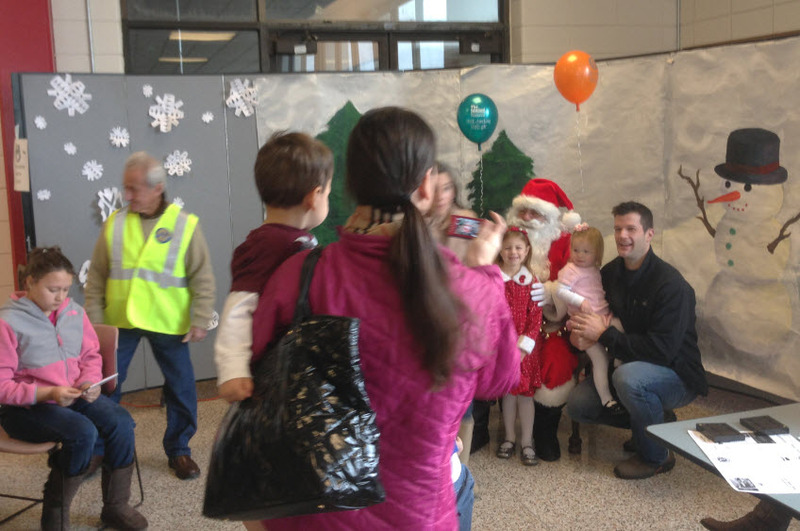 Many skip the crowded malls for photos with Santa and make photo's at the Lions Pancake Breakfast a yearly tradition. 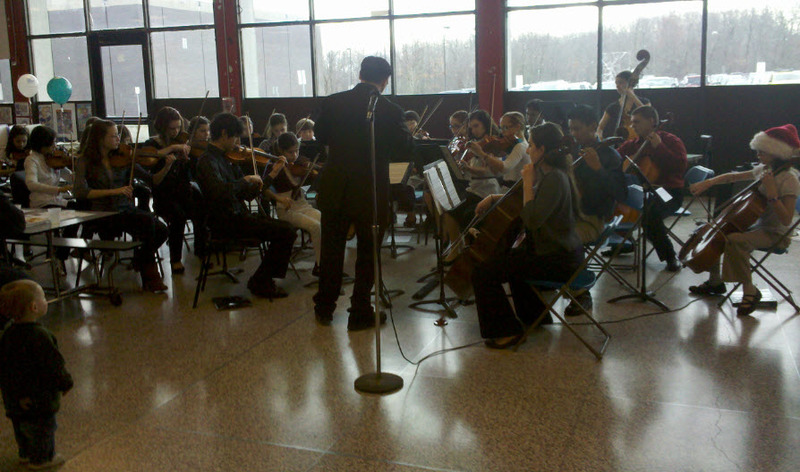 The highlight of the event is the musical performances by the various choirs and bands from the Milford School District. 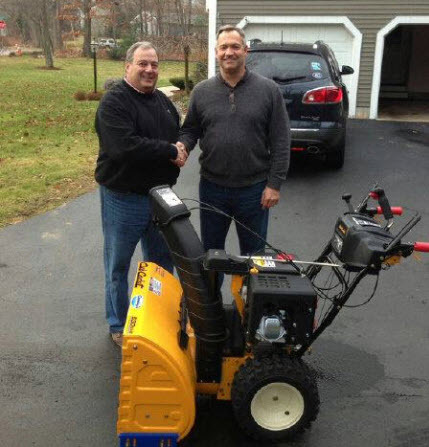 Lions Club President John Iacovelli congratulates Peter Brunelli winner of the Cub Cadet snow-blower raffle. 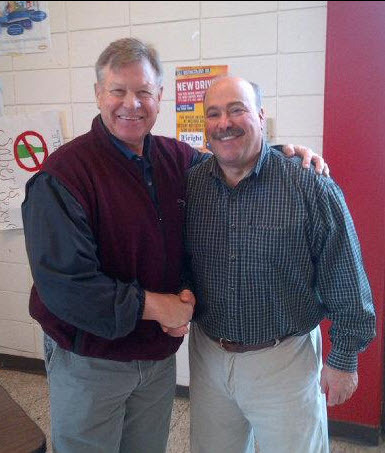 Former New England Patriot linebacker Steve Nelson and former Milford High School standout linebacker and Milford Lion Paul Rao. 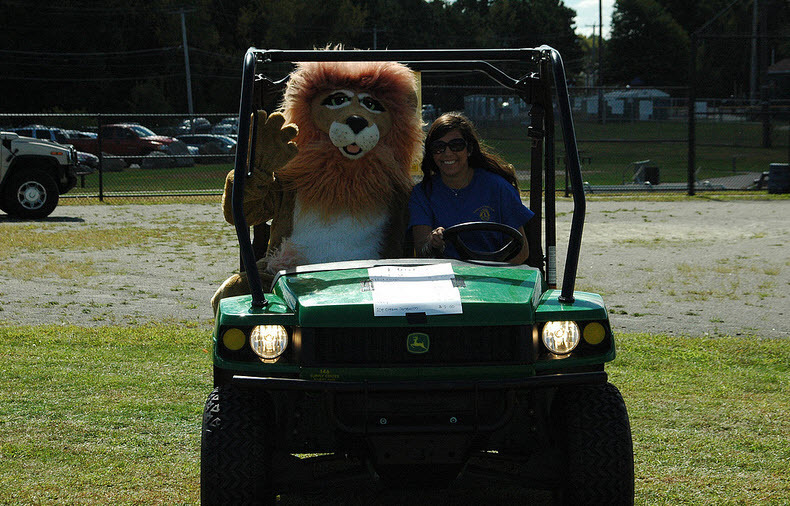 Milford Lions always working hard! 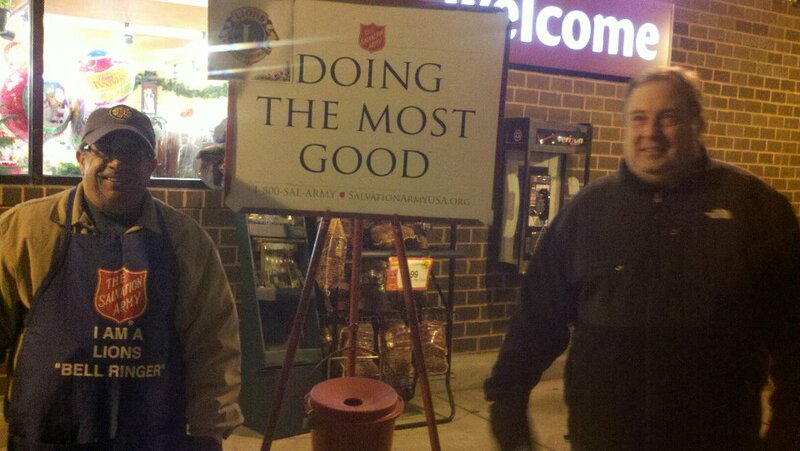 In the end it is all about community and helping each other. 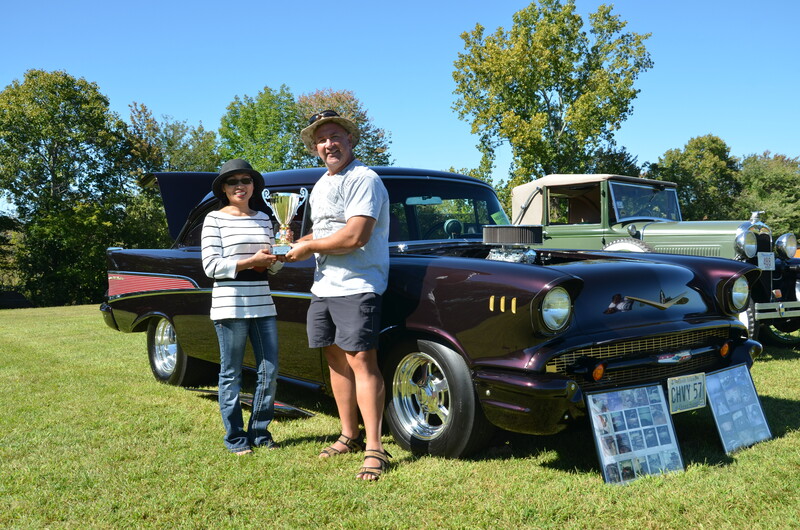 Under sunny skies over 200 cars participated! 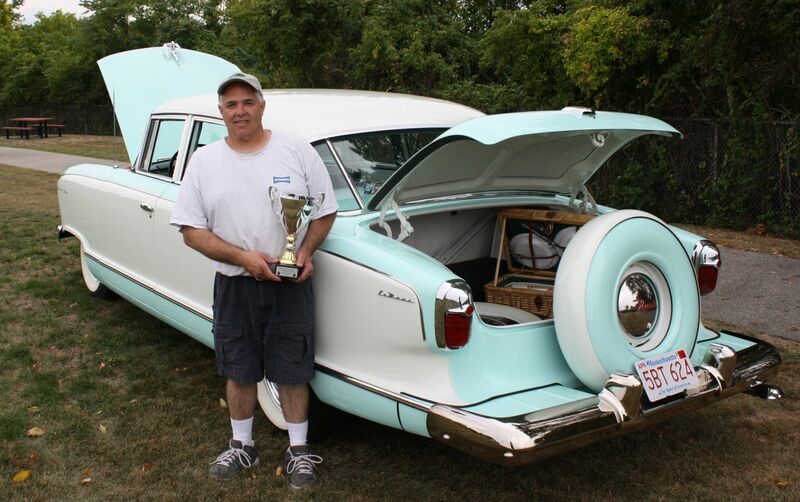 2012 - Best in show winner! 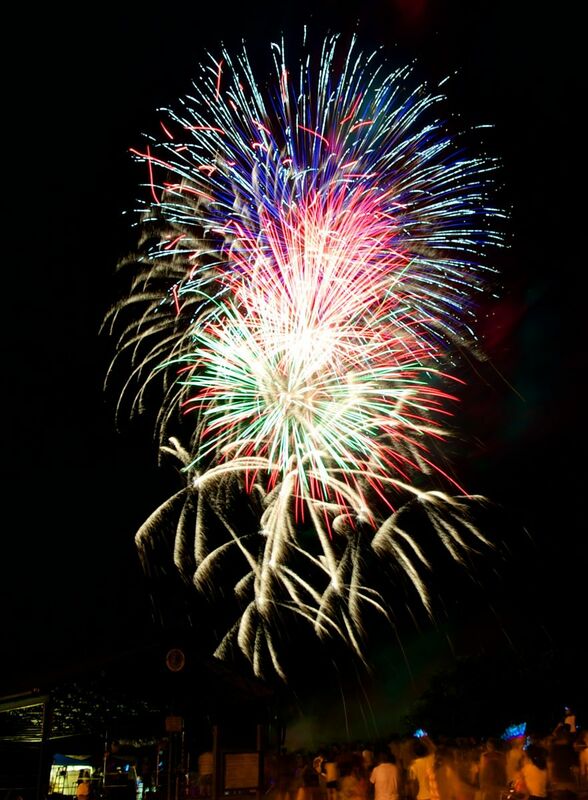 Milford Lions Club, Celebration of Independence Day! 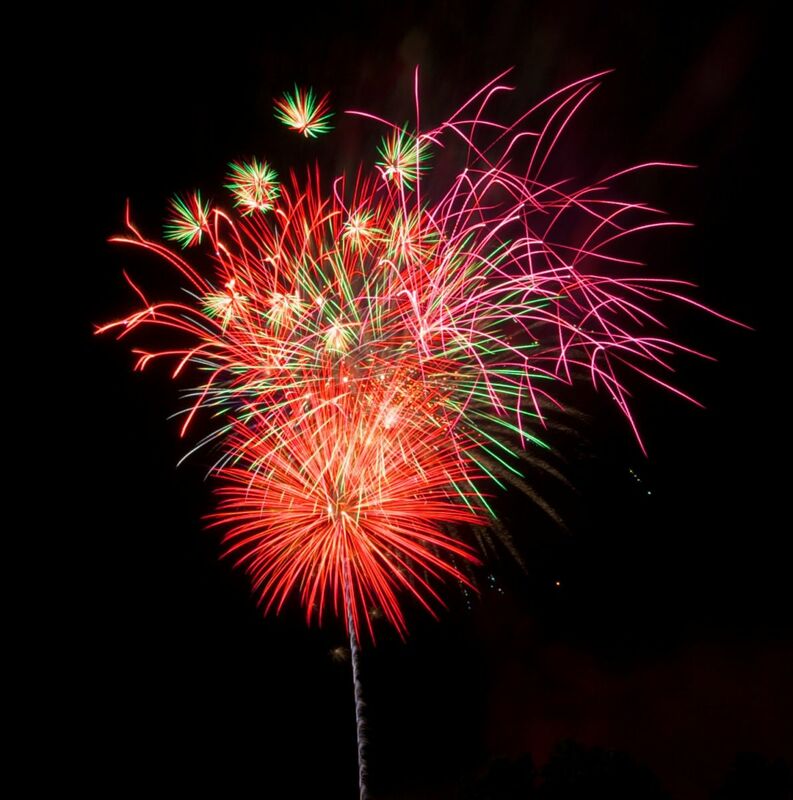 Great food, kids games, entertainment and a spectacular fireworks display. 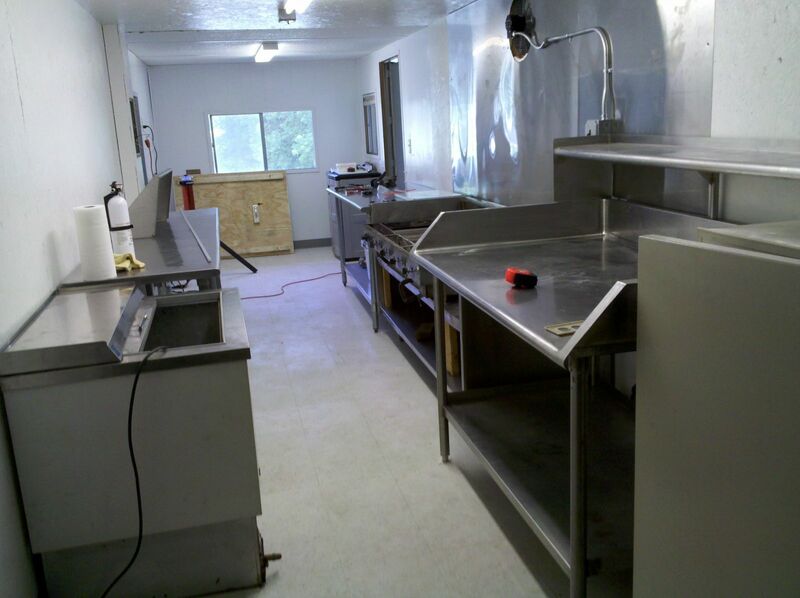 Lions new food trailer almost complete. 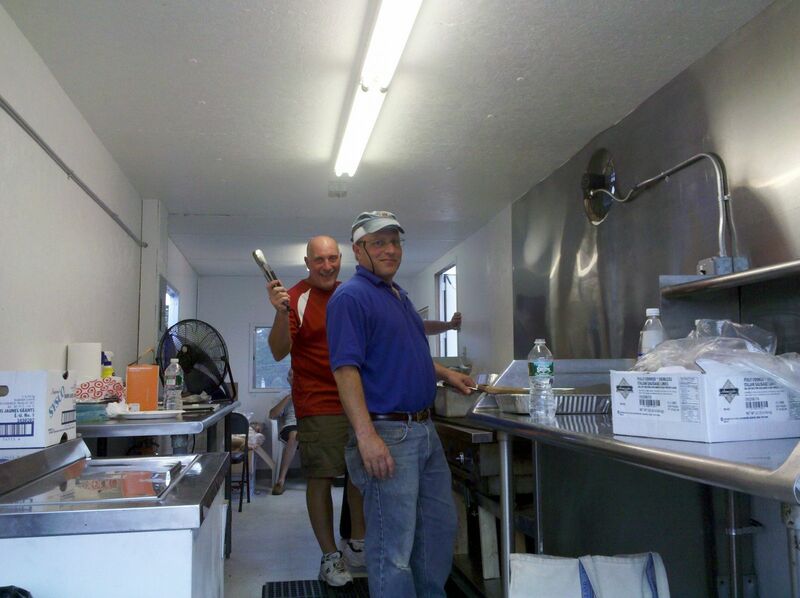 Executive Chefs, Lion Len Morcone and Lion Lou Kline provided plenty of food throughout the July 4th celebration. 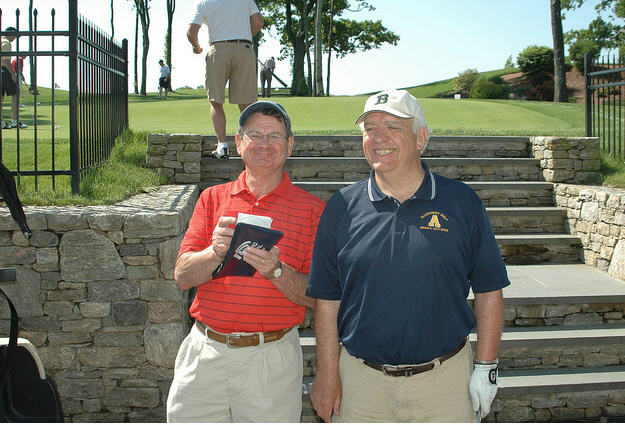 The 2012 Annual Milford Lions Club Golf Tournament was a great success! 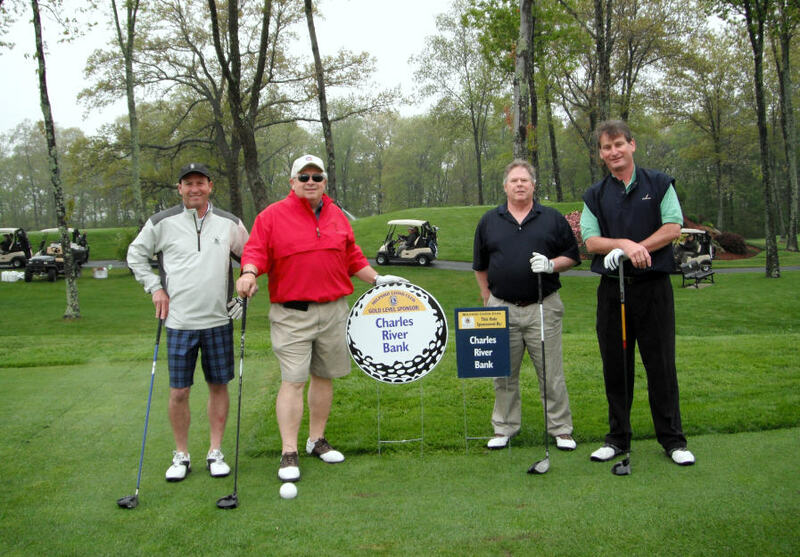 Golfers from the fund-raisers major corporate sponsor the Charles River Saving Bank. 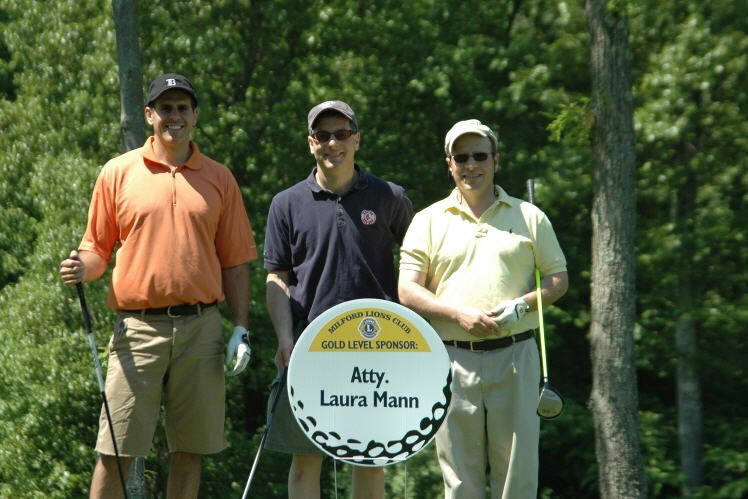 Getting ready to take a swing at it on the first tee. 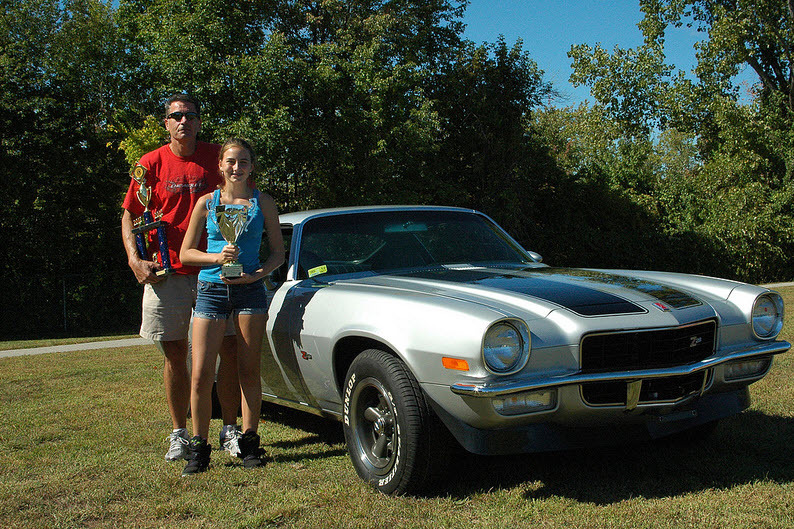 Don’t miss out on the fun, camaraderie and a chance to win some great prizes. 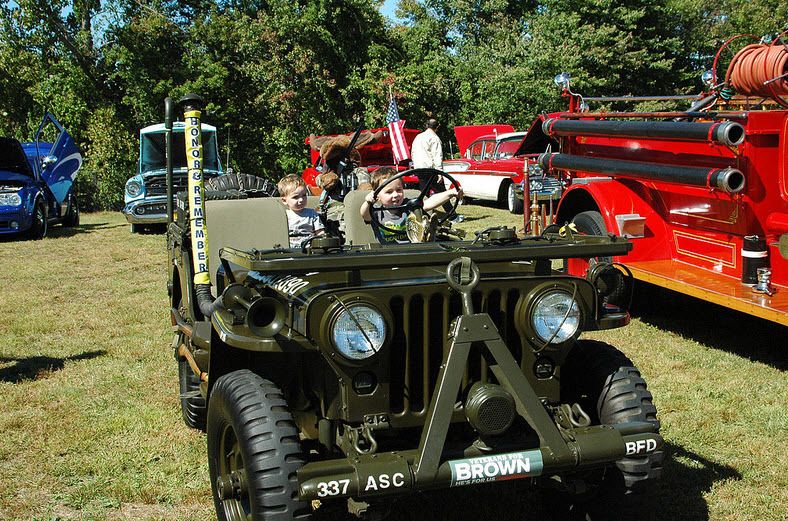 Mark your calendars and sign-up today. 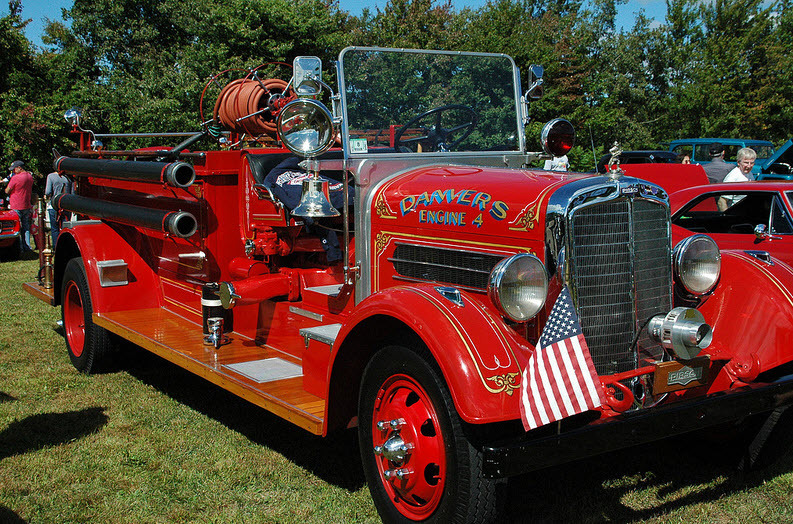 The Melvin Jones Award is the Lions most prestigious award. 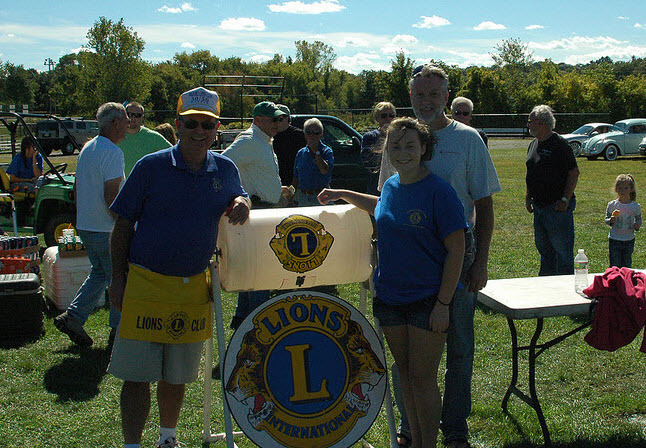 Lion Phil Morin is receiving the award from District Governor Babe Mainini. 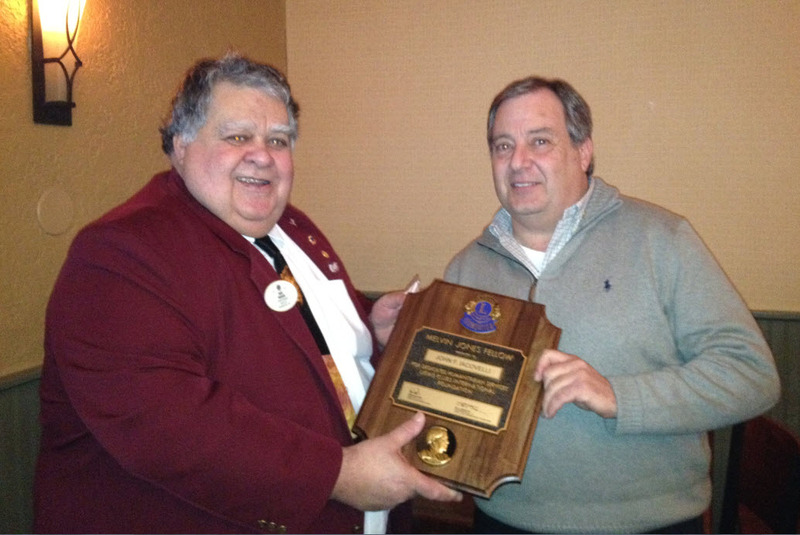 Lion John Iacovelli receiving the Melvin Jones Award from District Governor Babe Mainini. 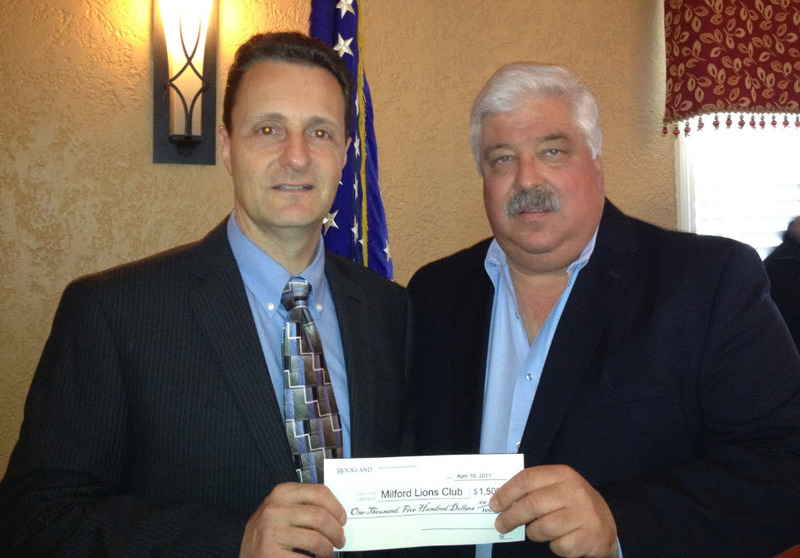 On behalf of Rockland Trust Lion John Ciccarelli presents a $1,500 check to Milford Lions Club President Brian Bodio.